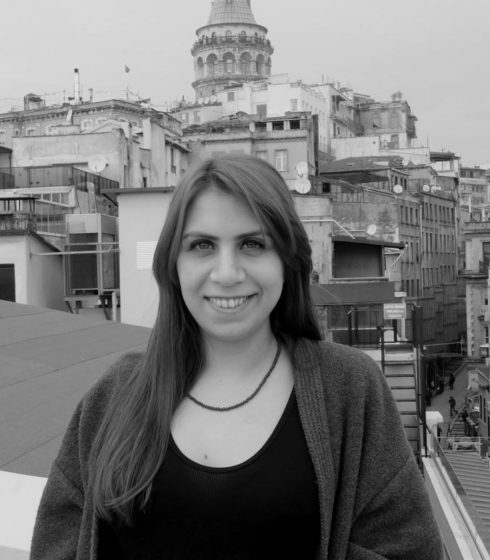 Burcu was born and raised in the foothills of a mountain and in the arms of a river in Antakya. 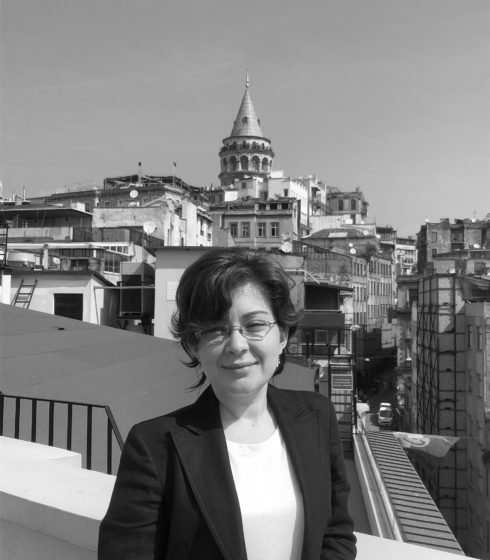 She graduated from Middle East Technical University (METU), which was her childhood dream, concentrating on industrial chemistry. 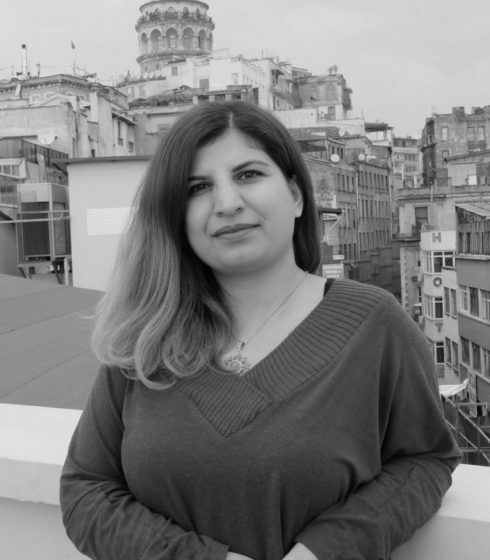 She became a bird observer in the university, traveled every nook and cranny of Turkey, met Anatolian nature and culture that were not taught in schools. During her civil society experience, which began as a student and evolved from environmental/nature education to sustainability education, her path crossed Education Reform Initiative for the first time in 2007. She conducted Critical Thinking, Teacher Policy and Good Practices in Education projects. 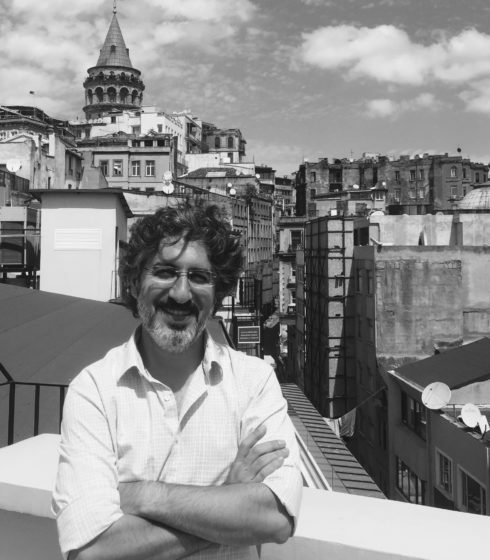 Burcu teaches “Ecological Literacy and Sustainability” and “Biomimicry” courses at Istanbul Bilgi University. She continues to her master’s degree on Cultural Studies. She explores the fissures where dualities of body-mind, nature-culture, human-non-human, teacher-student, school-home-like are curled from the perspective of education for sustainability. 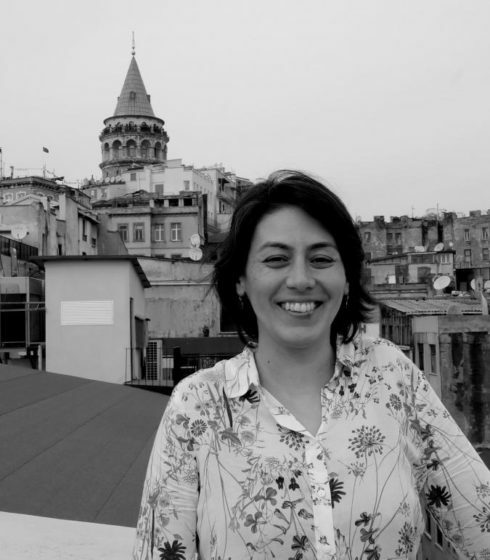 She is a member of the International Union for Conservation of Nature Education and Communication Commission, co-author of the Council of Europe Sustainability for Youth and Mediterranean-Mosaic books, founder partner of House of Nature Games (Doğa Oyunları Evi). As of 2017, she joined to Education Reform Initiative as the Educational Observatory Coordinator. She likes hiking with her daughter Sumru, forest bathing, playing and haiku very much.